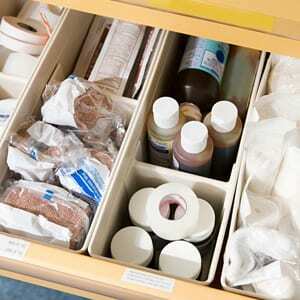 Specializing in Industrial Supplies, Medical & Hazardous Drug Spill Kits since 1990! 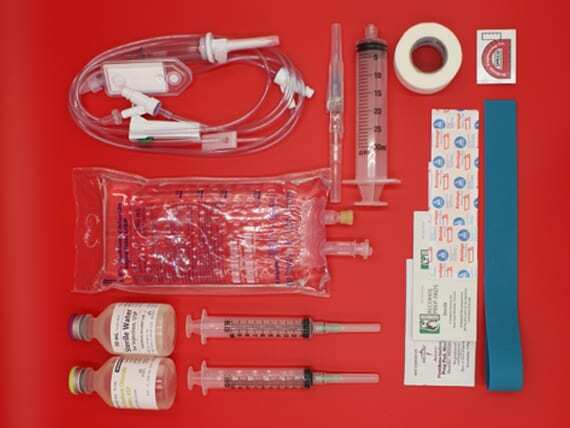 Customizable Medical Kits, Other Healthcare Supplies and Industrial Products. 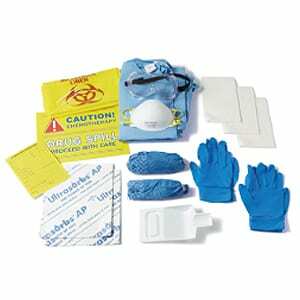 Along with Industrial Products we offer, Cytotoxic Drug Spill Clean-up and Medical Kits, Separate Specialty Items from Chemo G0wns and Gloves to Cryogenic Gloves, Nitrile, Generic Work Gloves, Gloves w/Copper Fingers in fingertips for use with wrist wear tough pads and cell phone Keys Pads. 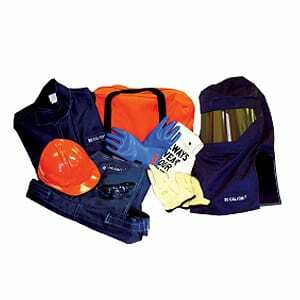 Check out our full line of Gloves; Click on Products, open Industrial Products, under Shop Categories select Safety and Security. Call us with questions, (662) 892-8054, or email us at deeco info@deeco.us. 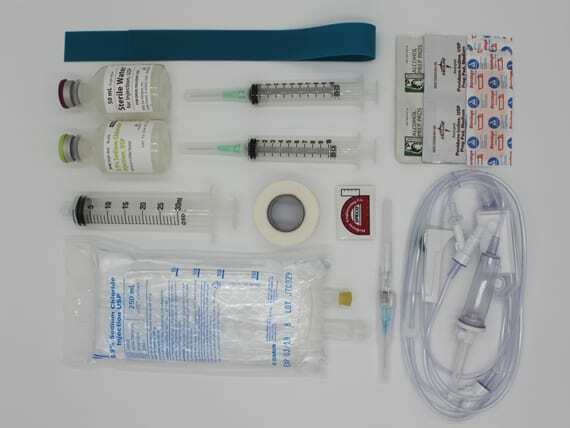 Procedure Kit, Admin Kit, Remicade Kit, Training Kit and Injections Kit. Nitrile Powder Free, Chemo Plus Gowns, Gloves, Eye Wear, etc. 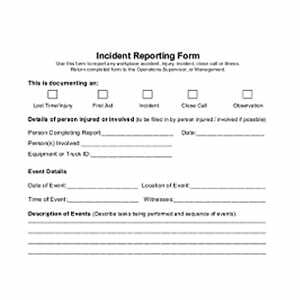 We create business forms tailored to your company’s needs. 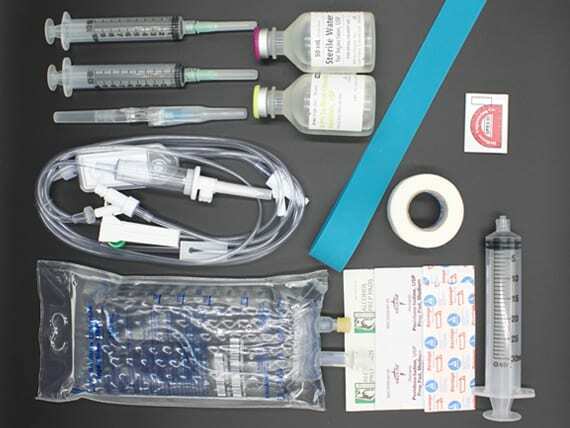 Reduce time and expense of ordering, stocking and picking multiple items – and eliminate waste by pulling the right kit. As an up to date business, we want to give you the opportunity to stay in touch with our company and our offers. Our company was established in 1990 by founder Barney De Weese. After serving in the Army, De Weese began his Materials Handling career in the San Francisco area. Graduated from Healds Business College earning a BS in Industrial Engineering, studying Marketing and Business Law. Since 1990 DeECO has been providing outstanding Engineering and Specialty Packaging. 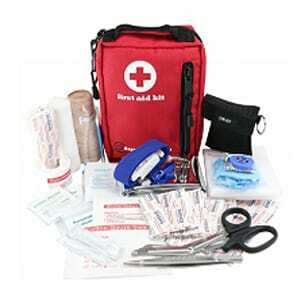 Our primary business is Medical Kit Packaging and Hazardous Drug Spill Kits. Our customers particularly value Outstanding Customer Service and our ability to Custom Create Kits/Packages that fit their business needs. All of our kits are fully customizable and can be made to your specific design or requirement needs. Please email us for more information! To provide the very best Product Tailored to fit your specific needs and requirements at a price designed to fit your budget. DeECO is a Pharma Licensed Specialty Company.